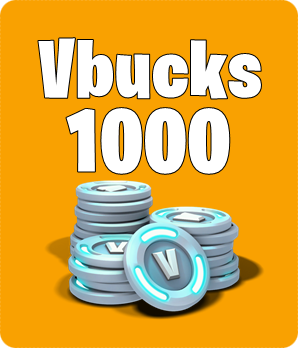 1000 V-Bucks for PC - READ THE DESCRIPTION! Deliveries in Brazilian time, 11am to 11pm. Make sure your Epic Games account has region / country unlocked.